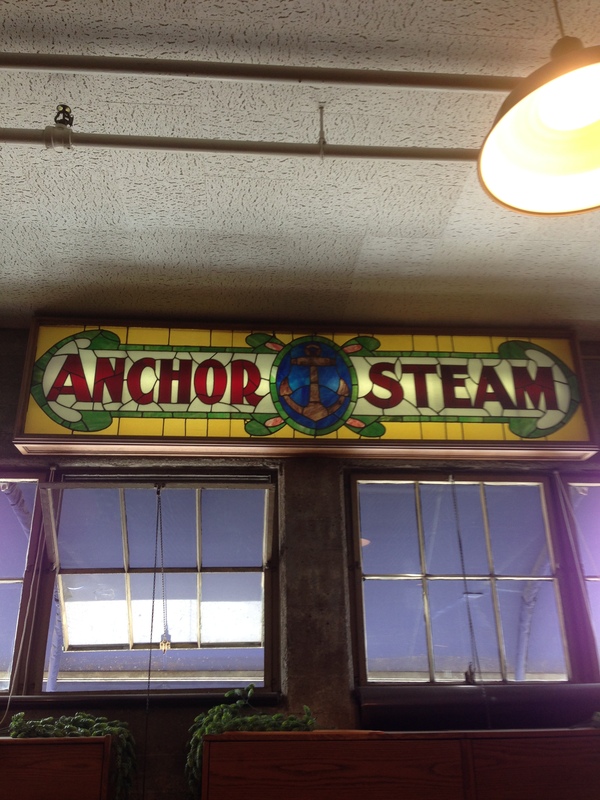 I had the opportunity to tour Anchor Brewing in San Francisco, California twice. The first time was in December of 2012 and the second time was today. This time I was joined by a good friend and business colleague. He graciously joined me when another good friend and business colleague was unable to tour with me due to changing job responsibilities. 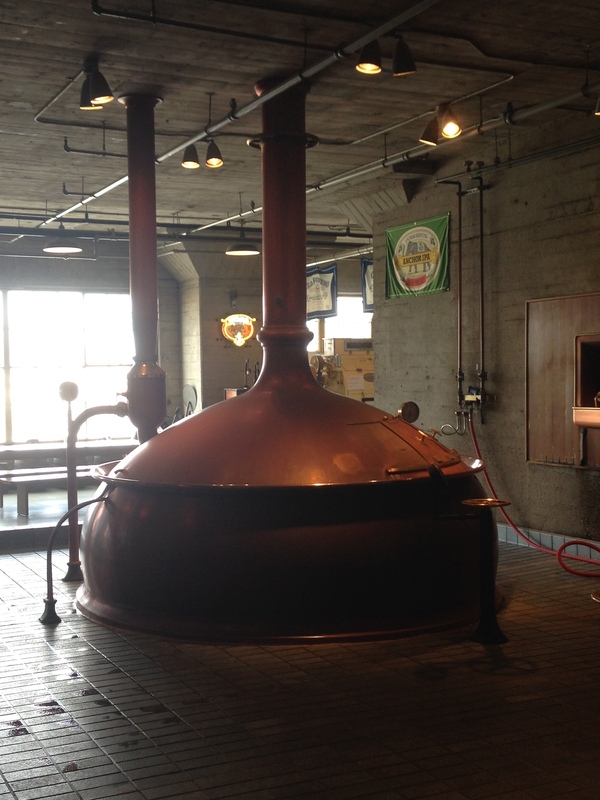 Taking a brewery tour with a friend is much more fun that on my own. This tour starts with a great history lesson. 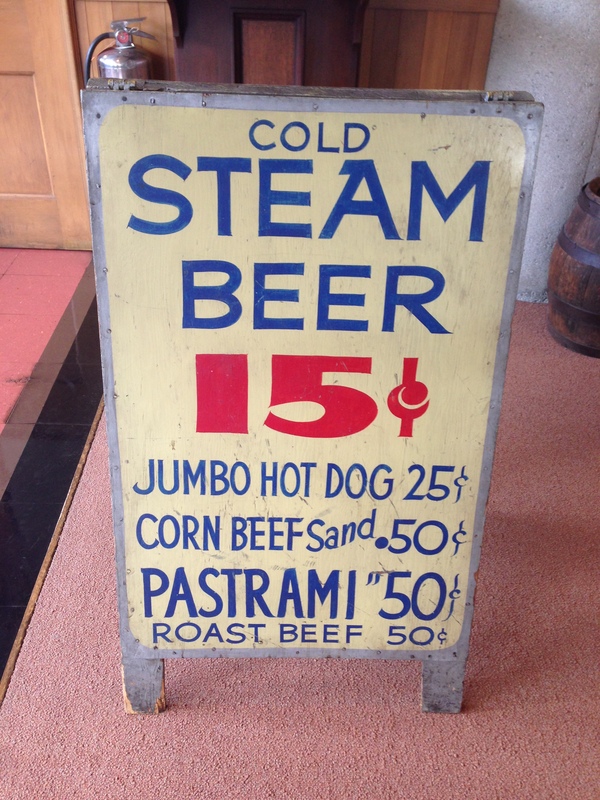 Anchor Steam Beer gets its name from the way in the past the brewer used the cool night air in San Francisco to cool the beer in vats on the roof and steam would rise from the beer. That’s just one tidbit. 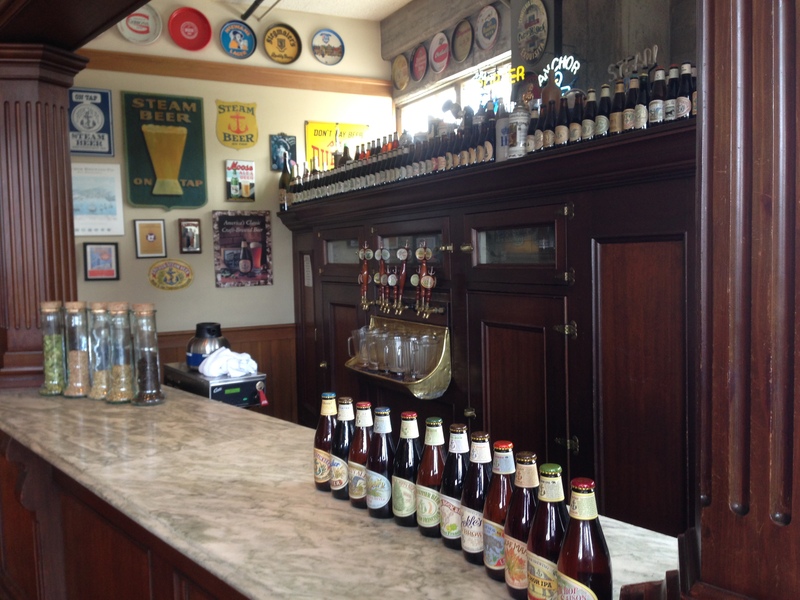 I’d recommend this tour to anyone interested in craft beer and beer history. 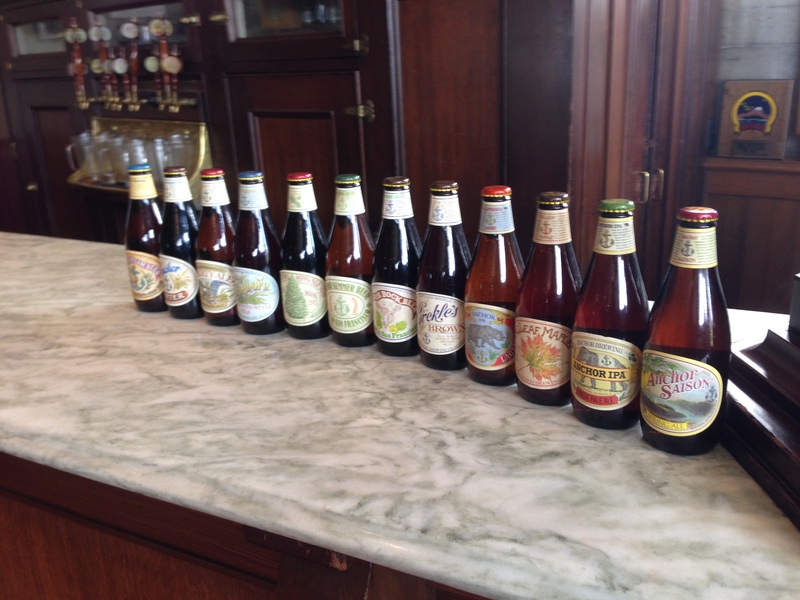 And, of course, I enjoyed tastes of several of their beers which were generously poured by the tour guide. 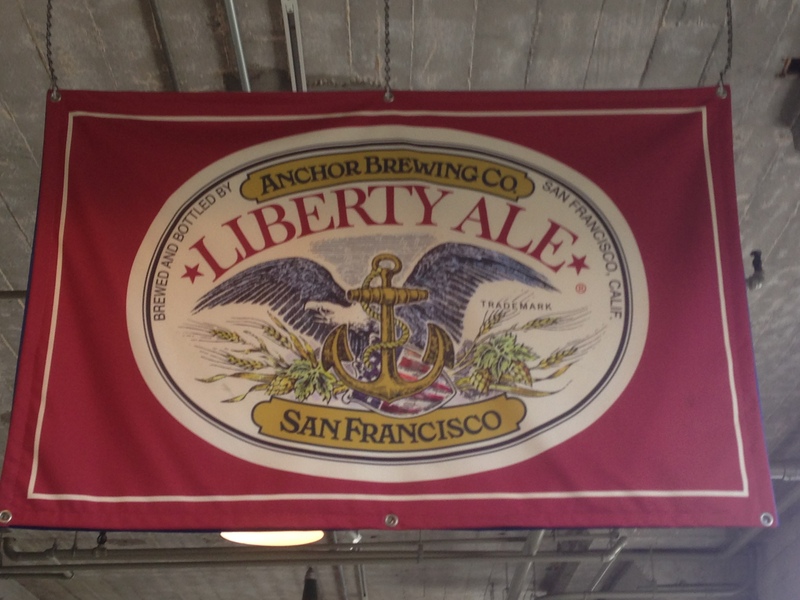 Rather than detail each one I’ll comment on Liberty Ale which was the first IPA brewed in the US (according to the tour guide) which is a solid, if understated, IPA but is smooth enough to drink several glasses. 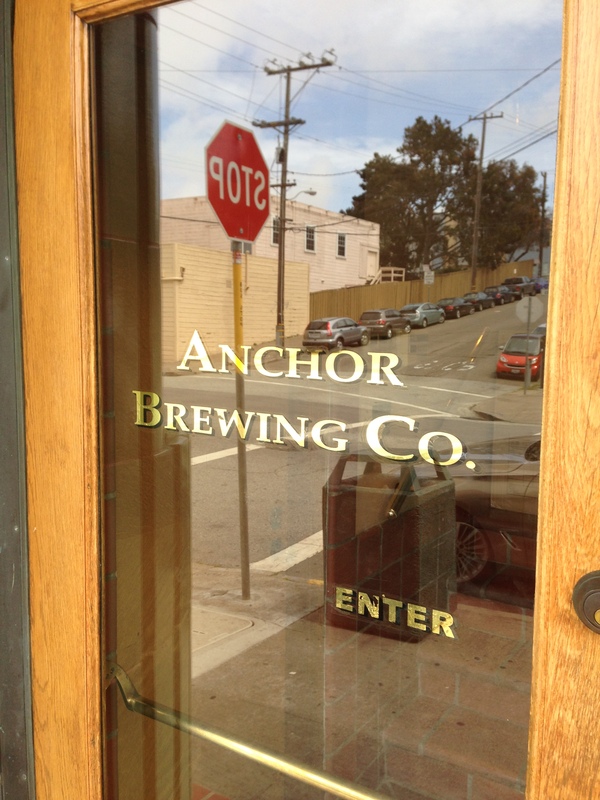 The more recent addition of Anchor IPA is a hoppier IPA and also very enjoyable. 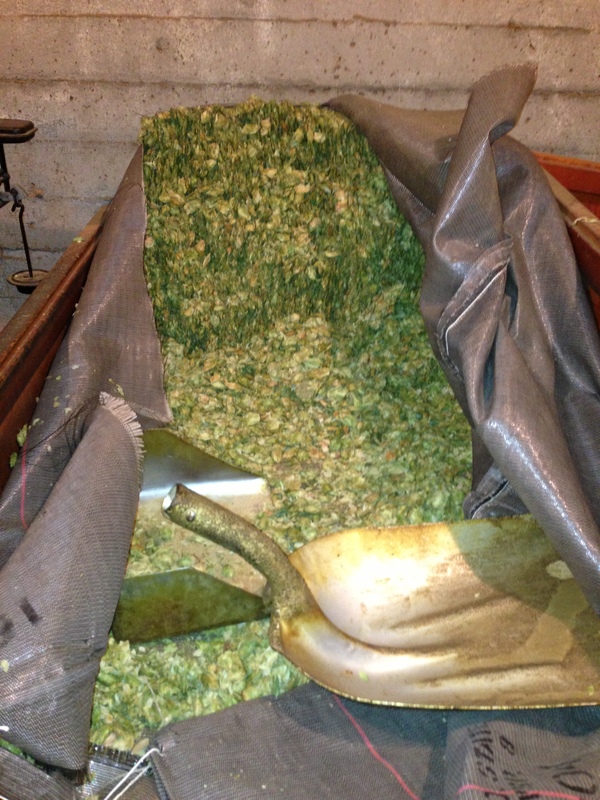 Both satisfied my desire for hops. 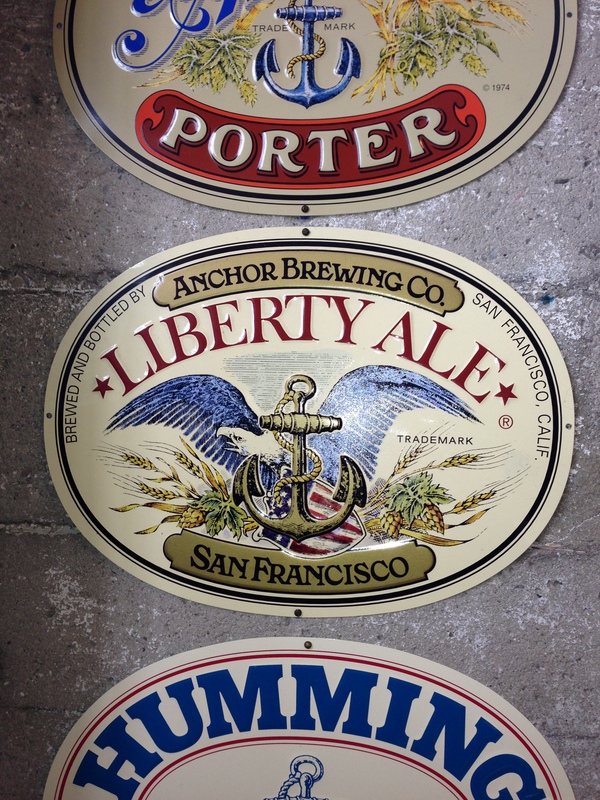 I will also point out that the fine folks from Anchor Brewing also participated in the conference social event we were in town for and shared their beers with the participants. 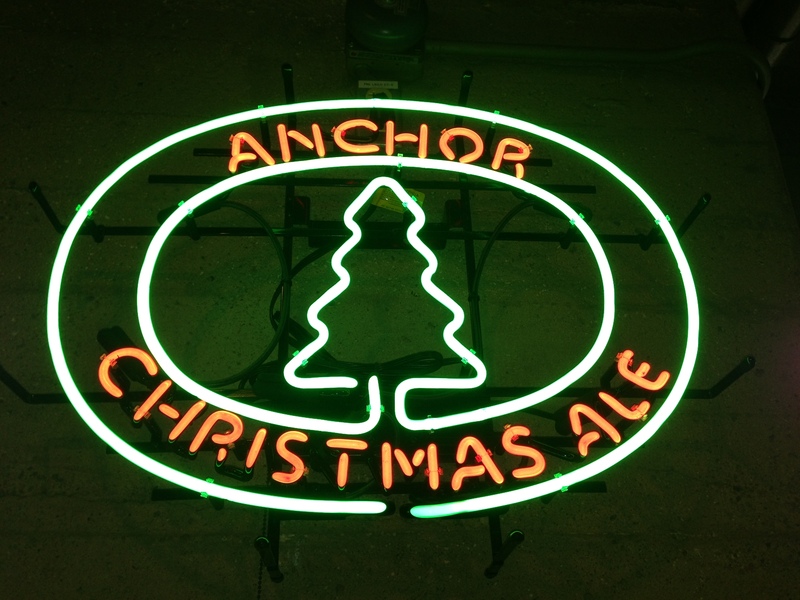 Oh, and if you haven’t tried Anchor Christmas Ale I recommend that as well. It’s a darker beer with holiday spices. The recipe changes slightly each year. It comes in a large bottle which is perfect to bring to a Christmas party.